The April 2019 Best Color Tattoo Competition! 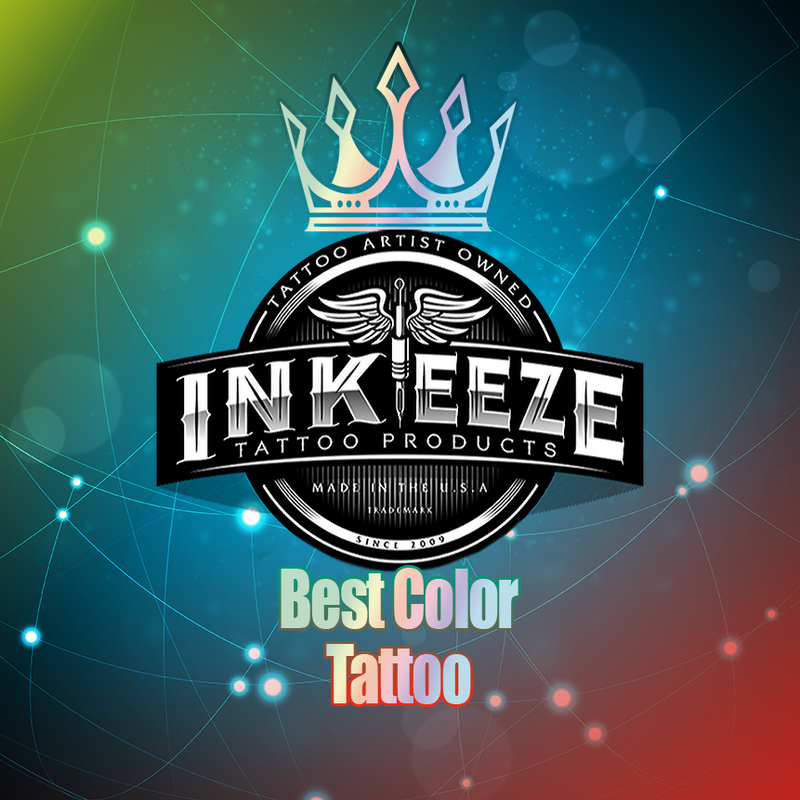 INK-EEZE is a tattoo product lifestyle brand. 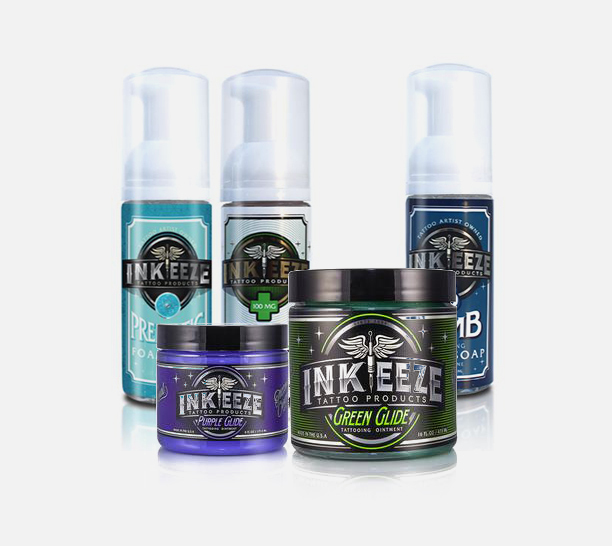 They are inspired through developing products specifically for the tattoo industry by collaborating with tattoo artists, collectors and skin care professionals. Since day one, they have tirelessly worked to foster a culture of quality at an affordable price.